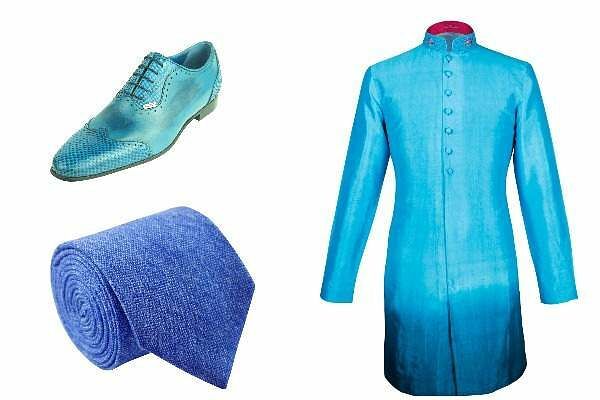 This Indian designer who made the ocean his muse, has created menswear that is blue from head to toe! Thunder on shoes and ocean waves on a dinner jacket? This new collection of menswear by New-Delhi based designer Sunil Mehra is an ode to the Mother Earth with Earth Day approaching on April 22. 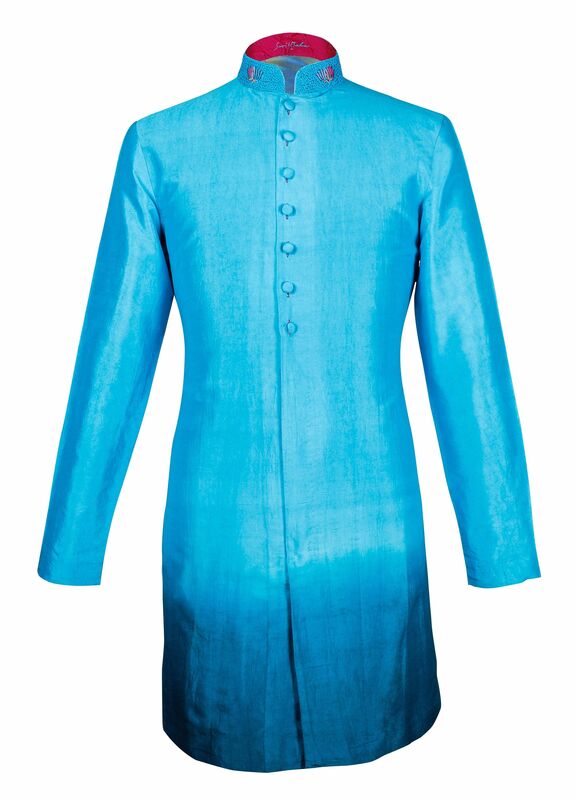 Focused around a singular element: the ocean, expect to find vibrant hues of blue across the line which features both formal Indian and ethnic wear. The collection is aptly has been aptly named Ocean Blue. The deep characteristics of the ‘ocean’ drew designer Sunil Mehra towards it to create sartorial magic with his clothing. “The calm yet stormy nature of ocean has inspired me to create this collection," says designer Sunil Mehta whose label is House of Sunil Mehra. Apart from kurtas and blazers, there is also a shoe collection made of Italian leather, which accentuates the deep mysteries of the sea. Fish scales have been designed and embossed beautifully as part of this shoe range.